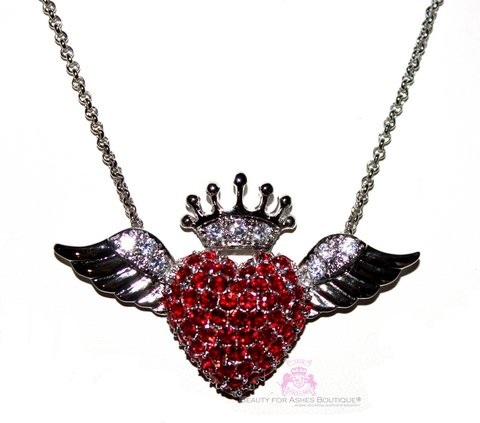 This original and exclusive necklace by Beauty for Ashes is filled with ruby red cz's as the centerpiece heart with angel wings added to either side, topped with the crown of life! 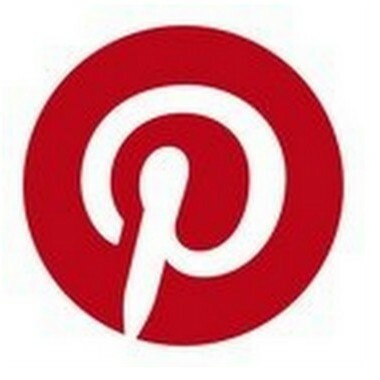 Design is about 2.25 inches across and 1.5 inch from top to bottom. Necklace measures 16 inches plus a 3 inch extension. Lobster Claw clasp. BFA stamped on small heart charm right next to the clasp signifying authenticity. So pretty! A must for every girls wardrobe!